Once a social platform reaches a certain size, it seems the trend is to start using an algorithm to sort the content that users see. Facebook was first and has long been known for its algorithmic News Feed; now Twitter and Instagram are exploring a similar strategy. There’s a lot of debate about algorithms, but the discussion revolves mostly around user experience, and the ability to establish a presence and earn a following on various sites. On Twitter, chronology has been a defining feature, but with the growing interested in curated content, an algorithmic feed may be strictly necessary. Currently Twitter is using a hybrid system, which may be a good way to satisfy the needs and wants of users. 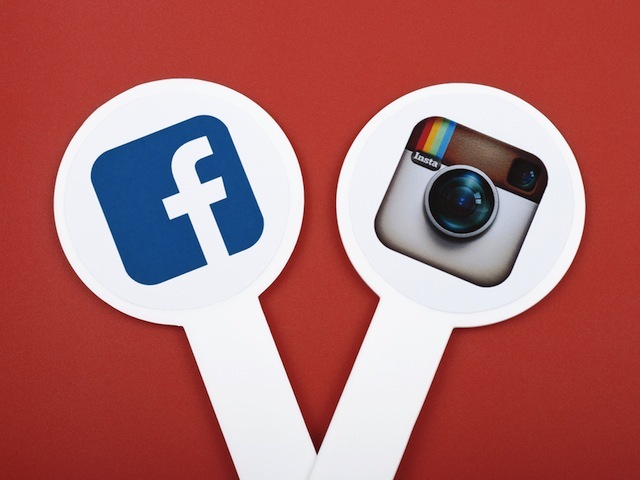 However, the reality of the two-sided social media business model is that brands are also users that want to build a presence and engage with consumers organically. Several years ago when Facebook started its content distribution algorithm, content was pushed to fake users, and organic engagement took a nosedive. If Instagram and Twitter aren’t careful, the algorithmic newsfeeds could backfire. While most platforms start with a chronological feed, it the shift to algorithms might be born of necessity. Snapchat maintains its chronology and may be the future of social networking, but it doesn’t compete directly with other networks. There will always be a natural tension between private messaging and broadcasting. A lot will be dependent on personality, demographics and situation. In our data, we’ve observed “broadcasting” networks grow significantly year over year and there’s nothing to suggest that it won’t continue to grow. Additionally, Yuki noted that any decision like this have to be made with the user base in mind, because making the platform stickier and increasing loyalty are key factors when any social networks consider change that impact the user experience. Brands may be concerned about the insertion of an algorithm into Instagram’s feed, and that fear isn’t unfounded. Organic engagement has already declined with the increase of advertising, and if the Facebook case study is to be believed, an algorithm could hurt organic reach even more. This wouldn’t be good for brands, small-business owners, or even influencers. Still, it seems that algorithms are becoming the norm for social sites, for better or for worse. Readers: Do you feel your experience is better with an algorithm in place?